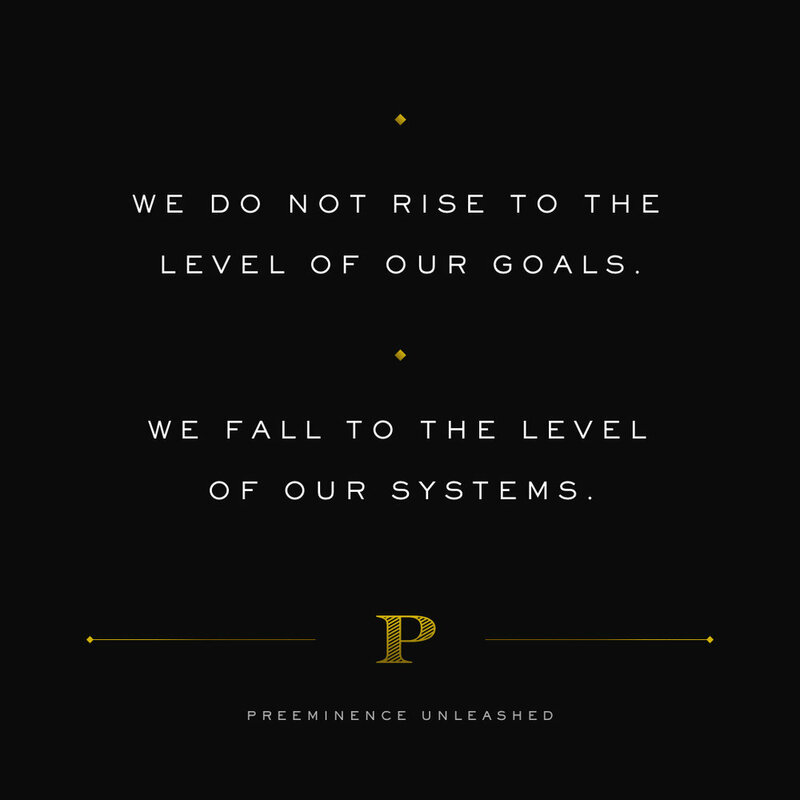 In this first episode, Nic Peterson and Jeff Moore sit down to jam on what it means to be preeminent - and how preeminence will revolutionize your business and the way you serve the people around you. This is a concept that has the potential to carry over to every piece of how you live and what you do, and to make your work transcendent. Nic and Jeff also touch on the spirit of collaboration that flows through every entrepreneur network, gathering, and interaction they take part in. One of the principles that drives this community dynamic is the idea that, “An entrepreneur alone is an entrepreneur at risk”. Throughout the episode, the guys describe doing vs. being, living out the philosophy of preeminence, and learning from the legendary Jay Abraham. There’s a wealth of information to come as the next episodes roll in. Come for the personalities and success stories, stay for the opportunity to learn what preeminence means and to put it to work in your life and your passions.